A Swedish family business, the heart and soul of Lindform’s beautiful handmade vases belongs to Scandinavia. 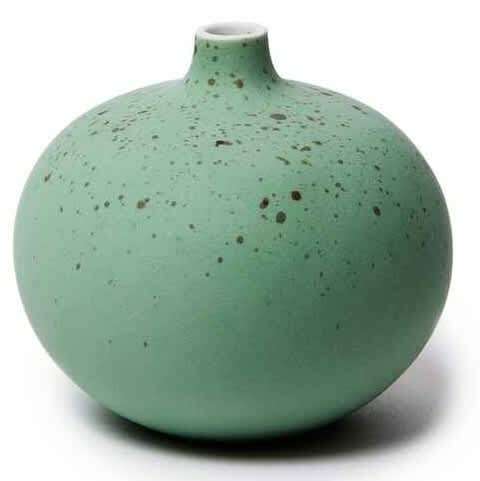 Taking inspiration from the natural world, the earthy tones and simple, minimalist forms of these most delicate of ceramics is thoroughly Nordic. Care: Due to the handmade nature of Lindform ceramics, every item is unique and differences in shade and pattern will occur, this contribute greatly to their charm. The vases are made from lead-free clay, a porous material which should be hand washed using mild detergent.